That is a crime. To judge the severity of this crime, I need to know the flavor of said Pop-Tart. If it was unfrosted brown sugar cinnamon, throw the book at the delinquent. 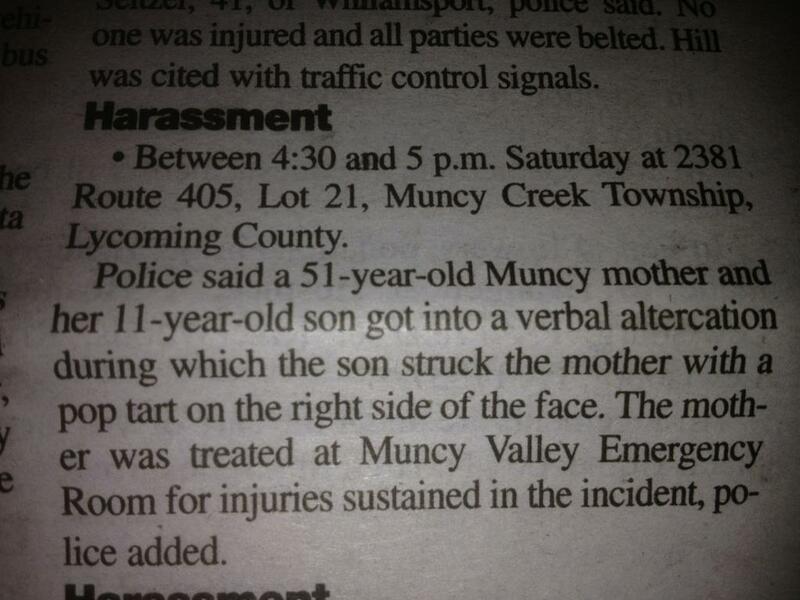 Previously in: the local police blotter.